Offer: Special price including breakfast for participant in LDCL 2019. Participants benefit free bus from & to the Airport.Free transportation to the University at 8:30 AM during the conference days. Offer: Competitive price including breakfast for participant in LDCL 2019. Available Shuttle bus from & to the Airport. Offer: Special price including international buffet breakfast for participant in LDCL 2019 Conference. Free Airport pickup and Drop Off, Free Internet Access. 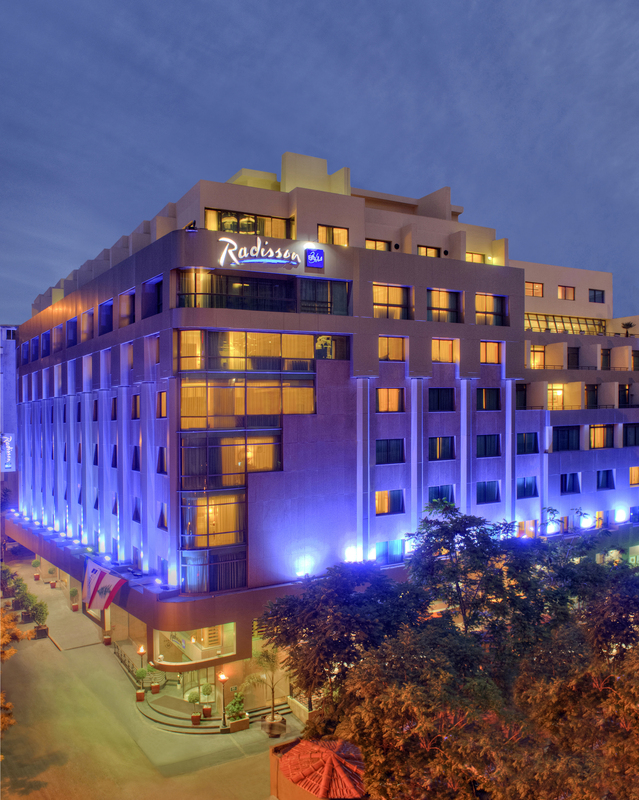 – Radisson Blu Hotel is a 15-minute walk from the Corniche promenade and shopping outlets on Hamra Street. 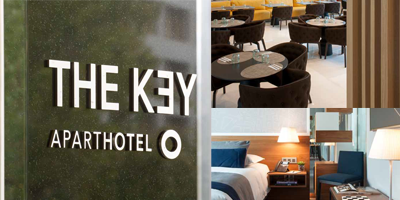 – The rooms have modern furnishings and are decorated in neutral colours. – They come equipped with satellite TV and a minibar. 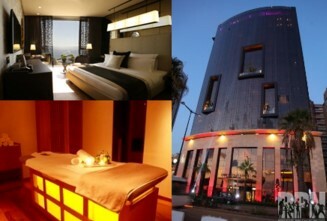 – The beds have luxury bedding and a pillow menu is also available. 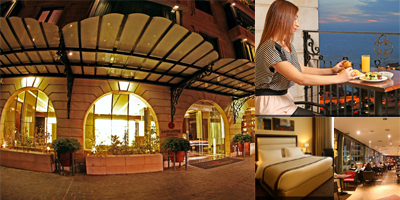 – The Radisson Blu Hotel is 8 km from Beirut International Airport. – Private parking is available at the hotel. 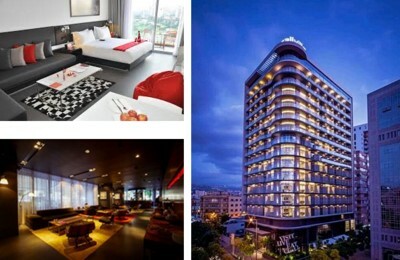 – This property is also rated for the best value in Beirut! 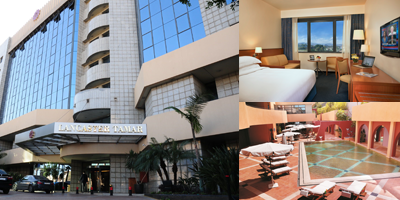 for participant in LDCL 2019 they can get benefit from the below services when staying at the Radisson Blu Martinez Hotel:- Free enrollment in the Club Carlson program, a world full of rewards.